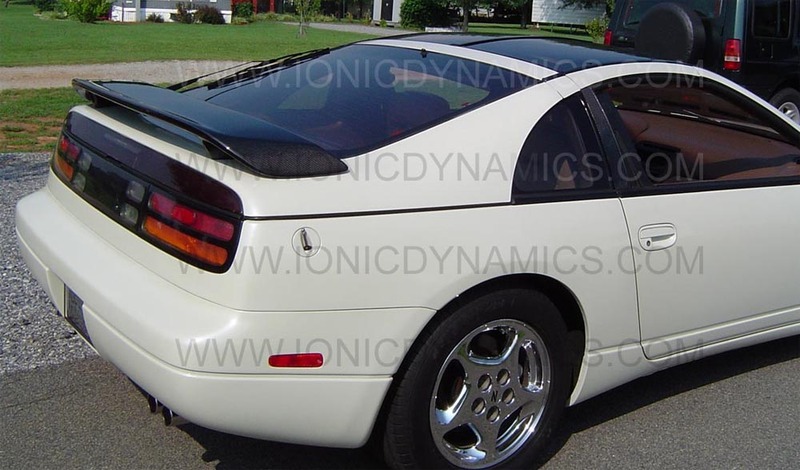 Ionic Dynamics is the first and only company to manufacture and offer this wing within the USA . 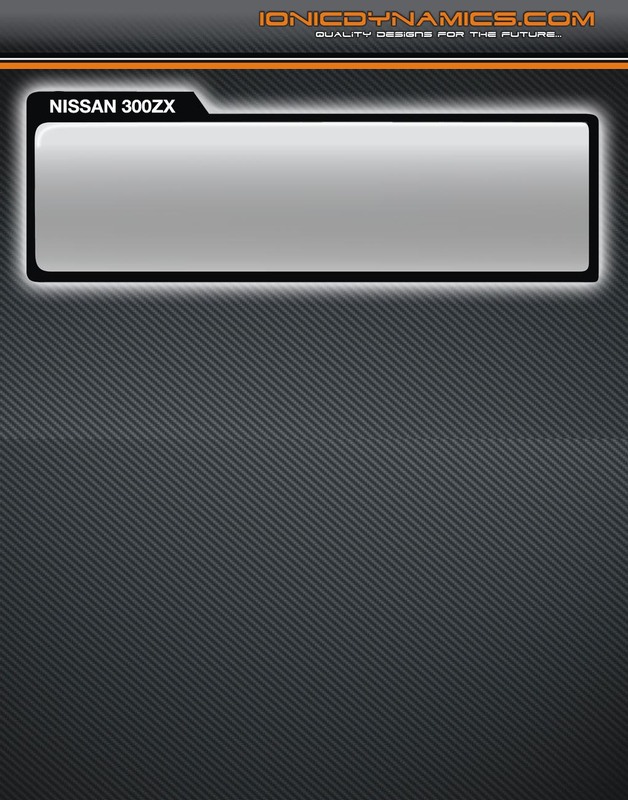 It is available in fiberglass or Carbon Fiber. 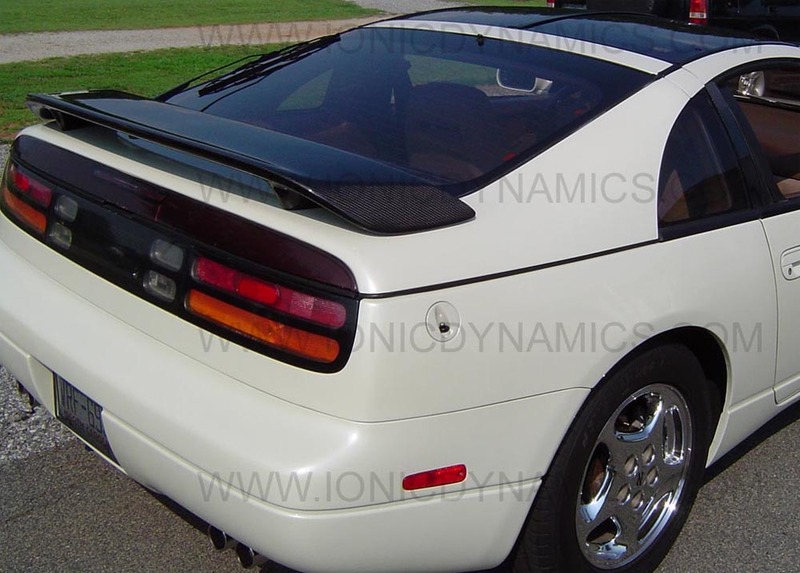 This spoiler comes in a one piece construction with reinforced seams in the joints. 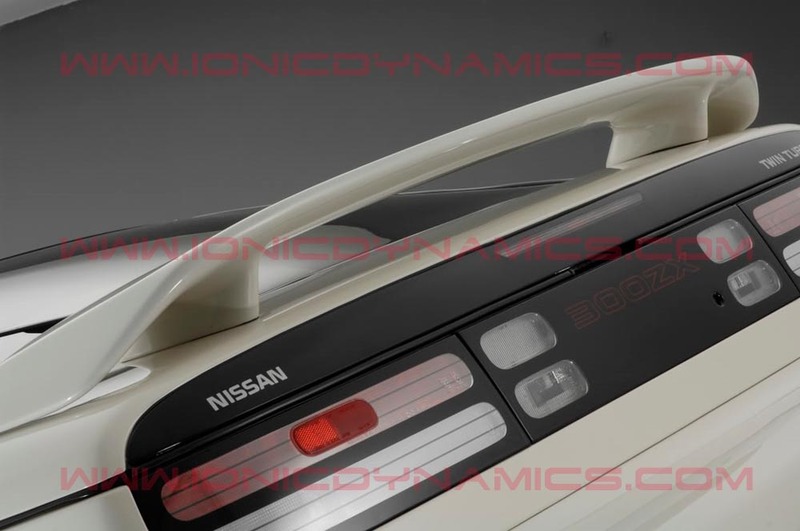 Carbon Fiber spoilers only have the top section visible in CF. 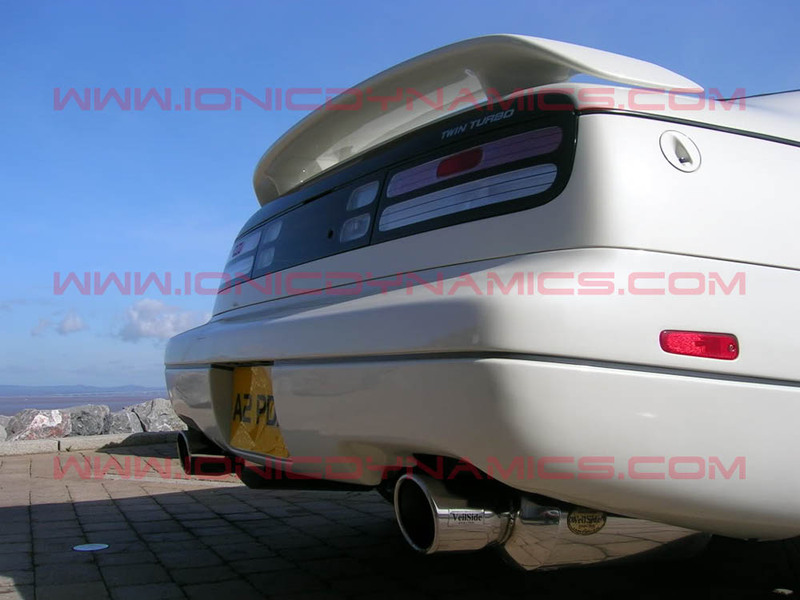 They are sprayed with a UV clear coat for added durability and UV protection. 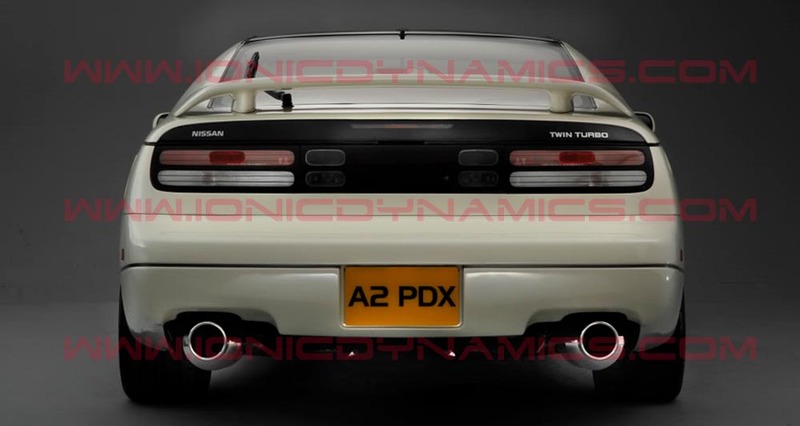 99 J' spec 300zx replica spoiler.